Happy New Year, and welcome to 2016! I can't believe another year is over, it seems to have passed by so quickly. While I didn't have any long term photography projects running in 2015, such as a picture-a-day 365 project, or a 100x project like the one I undertook in 2014, 2015 was still quite a challenging year in terms of imagery. My two main projects for the year both involved creating book covers for author and friend Richard Abbott. 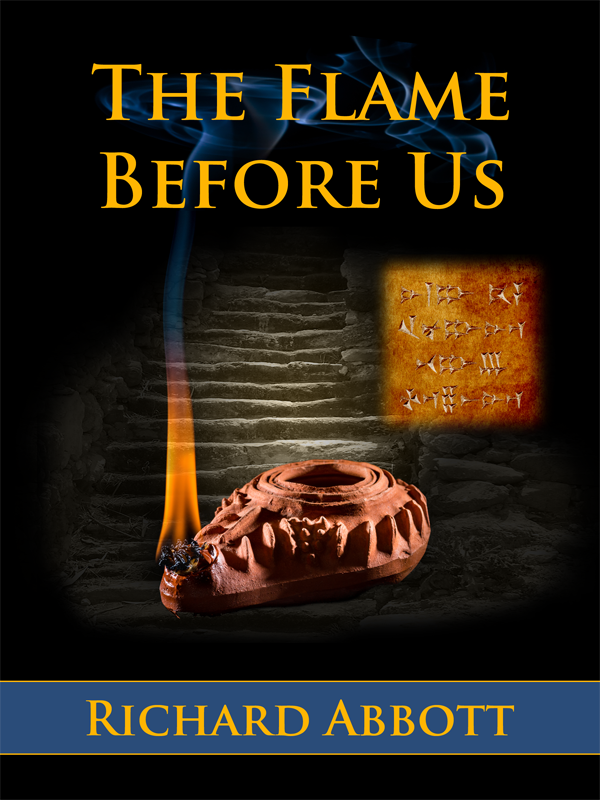 The first was for a historical fiction novel called The Flame Before Us, which was quite challenging as it involved blending a number of photographic elements. 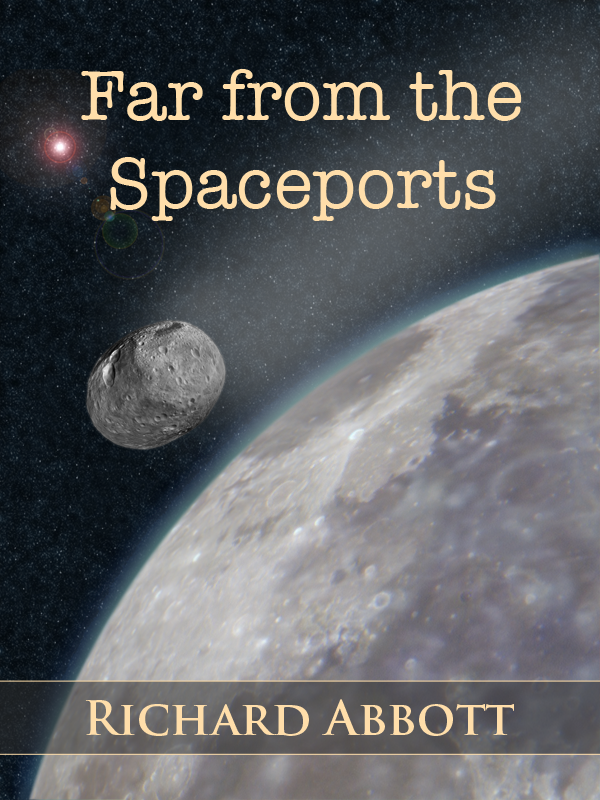 The second was for a science fiction novel called Far from the Spaceports, which presented a completely new challenge for me, as nearly everything needed to be created from scratch using Photoshop! My main photographic output has continued to be providing stock photography to a number of different stock agencies, which is something I really enjoy. So what do I have in store for the New Year? Well, I hope there will be more book cover work collaborations, and I will definitely continue with my stock photography work. 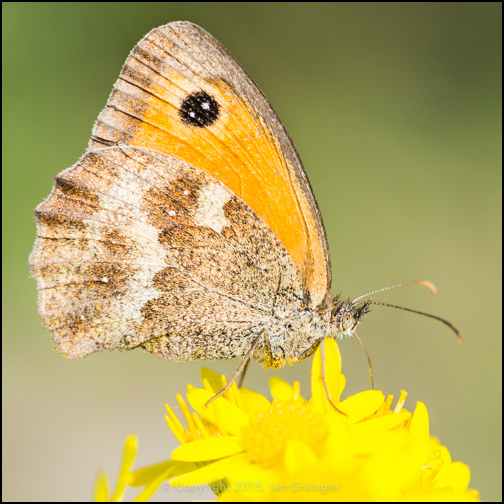 I'm also hoping to have time to put together a collection of high quality insect imagery with a view to using the images to create a comprehensive article, or maybe even a book, on photographing insects in a world of macro photography. 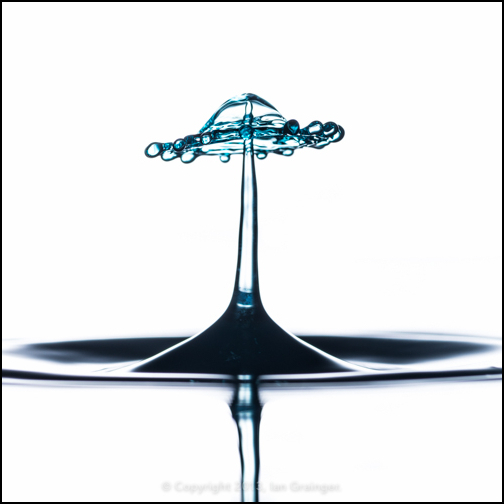 I'd also like to try some more water drop collision photography, which was something I really enjoyed back in 2013. 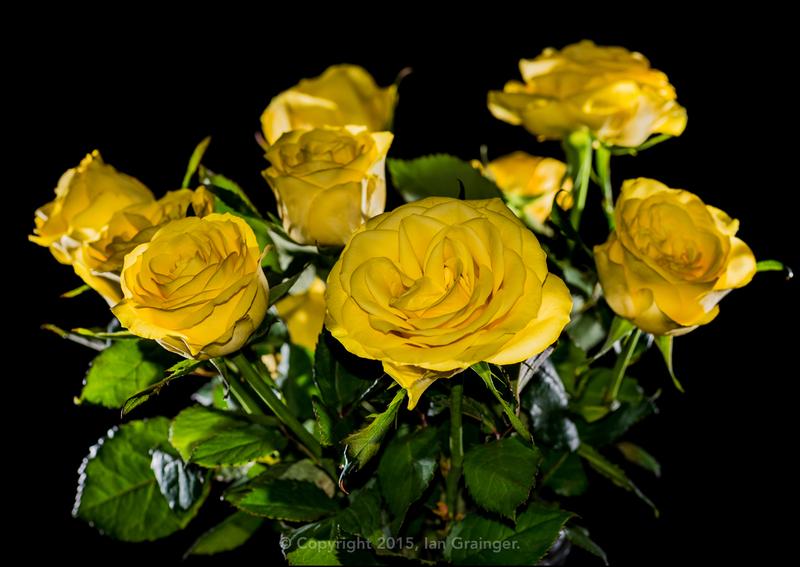 Finally, I'd like to thank everyone who reads my blog, and wish you all health and happiness in the New Year. All the best from Ian.